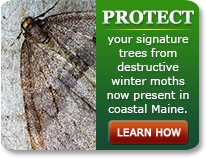 Nature can inflict tremendous damage on valuable landscape plantings. This is seen after the destructive thunderstorms, hurricanes and ice storms that strike the country each year. 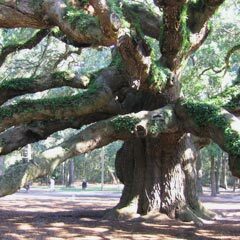 As scary as things first seem, a broken tree can often be repaired, and Lucas Residential has generations of experience in both shrub and tree repair. Long ago, the lesson was learned that untrained property owners could risk serious injury to themselves and cause further damage to property and plant material by taking on a project that should be completed by trained and equipped professionals. Our certified arborists will make a site visit and consult with the property owner, agreeing on an appropriate course of action. 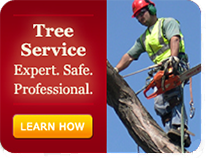 This might include tree trimming and pruning to remove dangerous, broken or unsightly branches or tree cabling to restore a damaged or aging tree to renewed health.